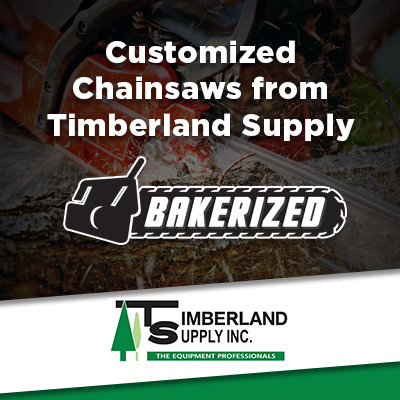 Timberland Supply has some of the best chainsaw technicians I have encountered in Alberta. I have bought nearly ten chainsaws from this dealership and, although we use them daily, they still melt through trees thanks to the quality of service we receive at Timberland. Whether it is reliable climbing gear or the chainsaw which performs the final back cut, we trust Timberland because we know they care about our safety just as much as we do! The folks at Timberland Supply are always really friendly and accommodating. They always treat me with respect, and don’t try to sell me stuff that I don’t need. I’ve never had a reason to go anywhere else for any chainsaw supplies. The crew at Timberland Supply is exceptionally thorough. They have great customer support and great service. They go above and beyond to make sure everything is there. Great stock, great inventory, and for the service work, their technician Adam goes above and beyond the call of duty. Any equipment I have that needs repairs goes to them. One thing I really appreciate about Timberland Supply is that you can call if you’re out in the field and have an equipment issue, and they’ll try to help you out with some advice so you can make it through the day. With other companies, they’ll just tell you that you need to bring the equipment in, but won’t give you any help over the phone. On several occasions the help Timberland has given me has helped me keep a piece of equipment running for the day, which saves me money. Also, I like the fact that I very seldom have to wait for parts, and when they do have to order parts for me they come in very fast—even special-order items. I like the fact that Timberland Supply services such a wide variety of equipment, even equipment that they don’t sell—everything from small engine stuff to ATVs. They have parts in stock 90-100% of the time, so there’s no ordering involved and no waiting. Usually withing 24-48 hours I have a quote on how much my repairs are going to cost, even for major repairs like engine replacement. 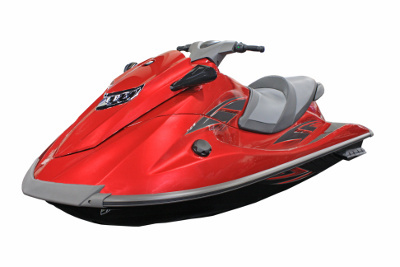 The quality of their work is extremely high, and their prices are very good. The staff always has a smile on their face, and they remember my name when I go in, which is really nice. Timberland Supply is pretty prompt when I ask for parts and supplies. I don't have to wait weeks and weeks for parts like I do with some other suppliers, which can get pretty aggravating. When I need something from Timberland, if it's not on the shelf there already, I’ll have it in only a matter of days. Timberland Supply’s service is a lot better than a lot of other companies I've used for maintenance and repairs. Often, when I’ve had my equipment such as chainsaws serviced elsewhere, when I get it back it won’t run properly. That’s not an issue I have with Timberland. Also, their customer service is usually very prompt when I go to the store.